Posted on Wednesday, January 3rd, 2018 at 4:01 pm. Yup, another classic. 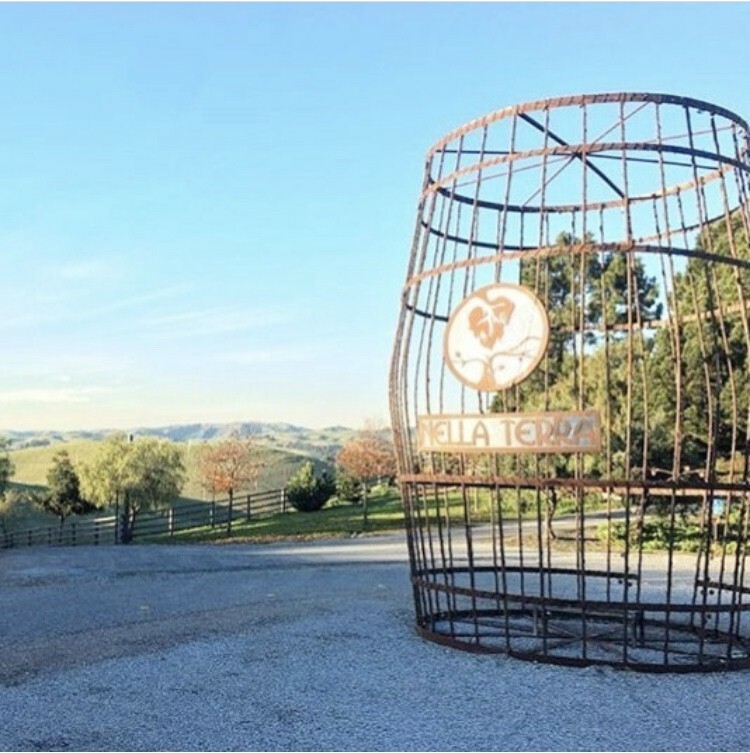 Livermore Valley has a wonderful bike trail connecting a number of our wineries down Tesla and hiking trails abound at places like Sycamore Grove (entrance next to Dante Robere Vineyard) and Del Valle Regional Park. 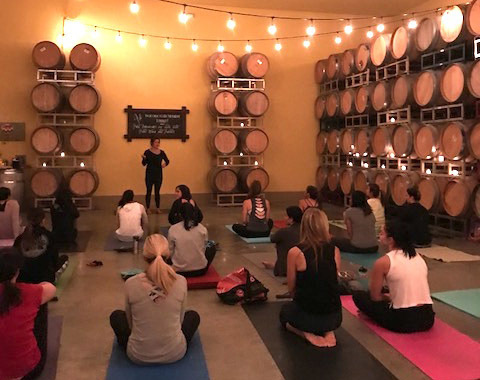 If you are looking for something a bit more zen, a few of our wineries offer yoga classes throughout the year. 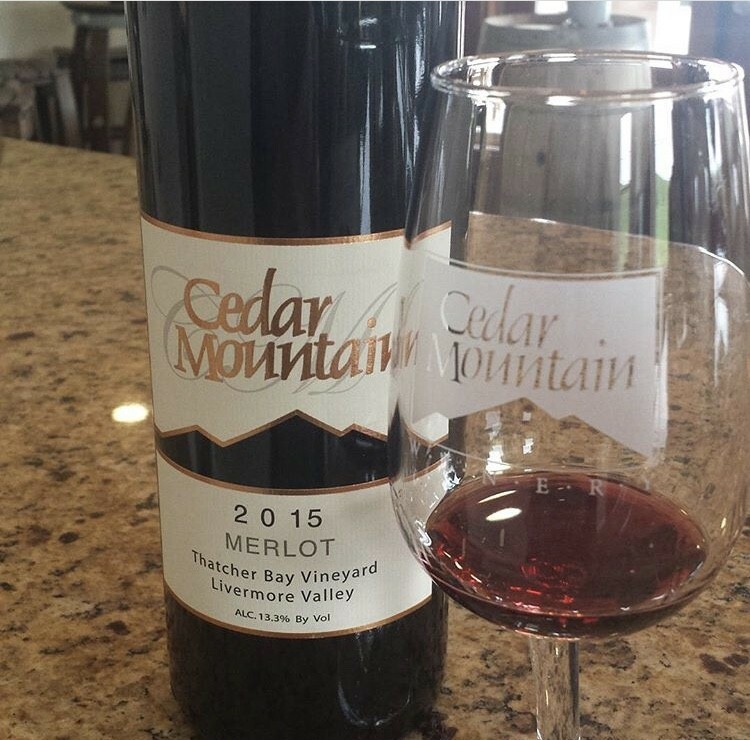 In January Mckahn Family Cellars is hosting “Yoga B4 Wine” on January 11th and McGrail Vineyards & Winery is hosting “Winer Yoga and Wine” on January 16th. 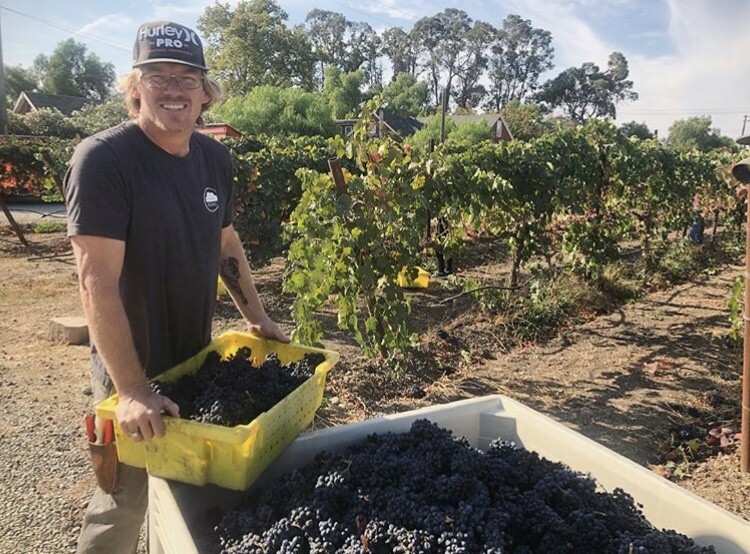 Julie from Denim and Cardigans has a great post about her experience with Yoga and Wine at McGrail, if you are interested in a bit of research before you jump in. 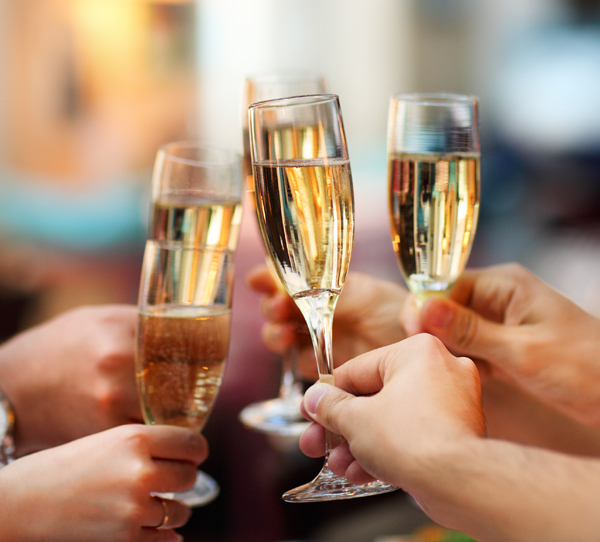 Check our events calendar throughout the year to see other updates and events in Livermore Valley that will help you to become your best self.